When I grow up, I won't have any regrets. 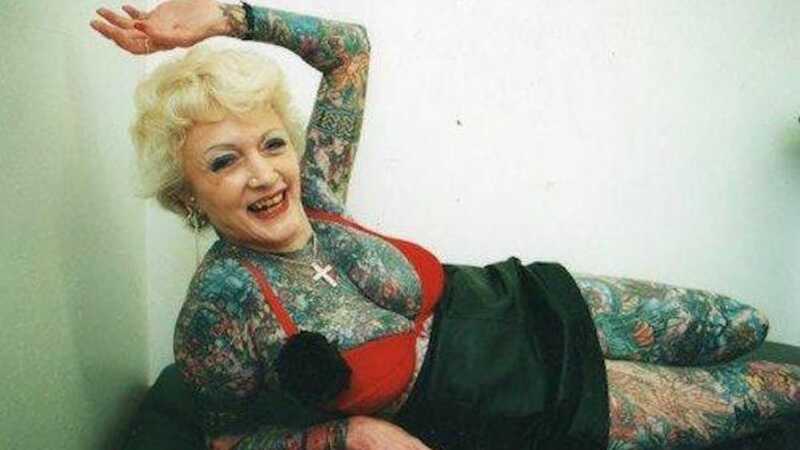 I'll be an old person with tattoos, and it will rule. 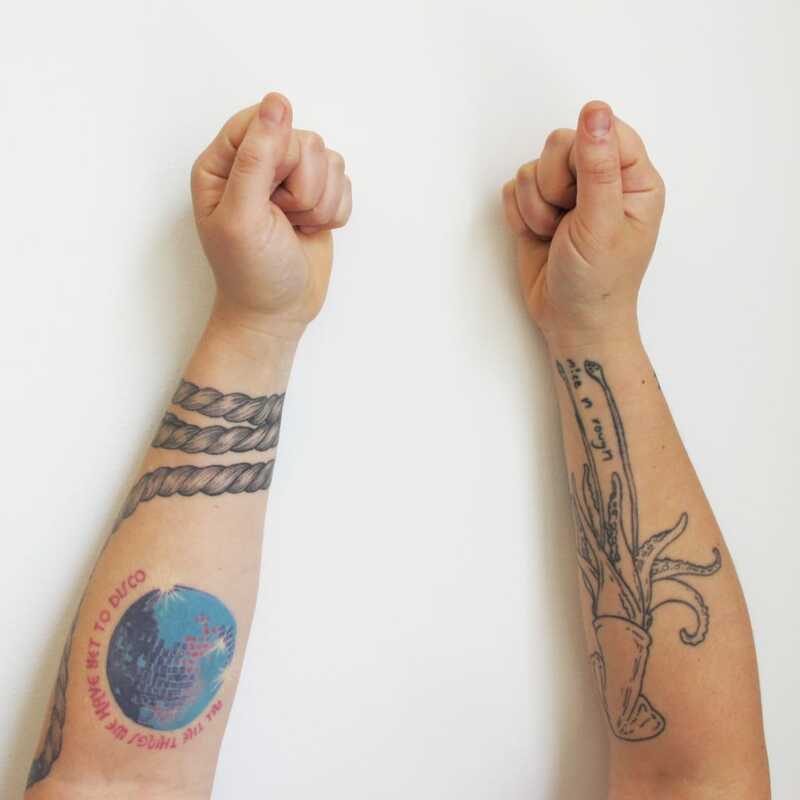 For International Women's Day, female tattooists speak about the importance of solidarity and empowerment within the tattoo community. 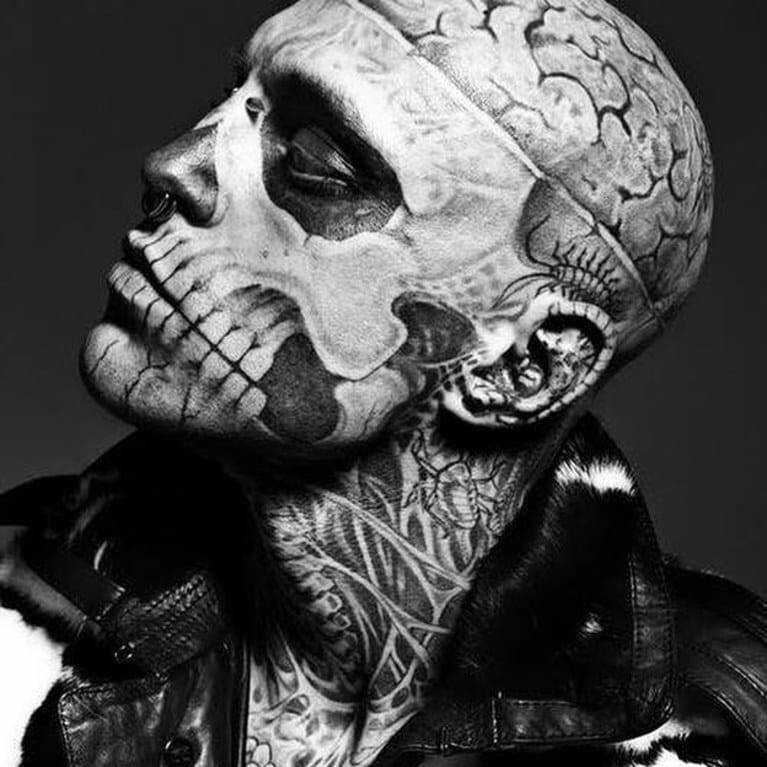 In remembrance of Rick Genest aka Zombie Boy, we honor him with thoughts of his powerful presence in the tattoo community and more. 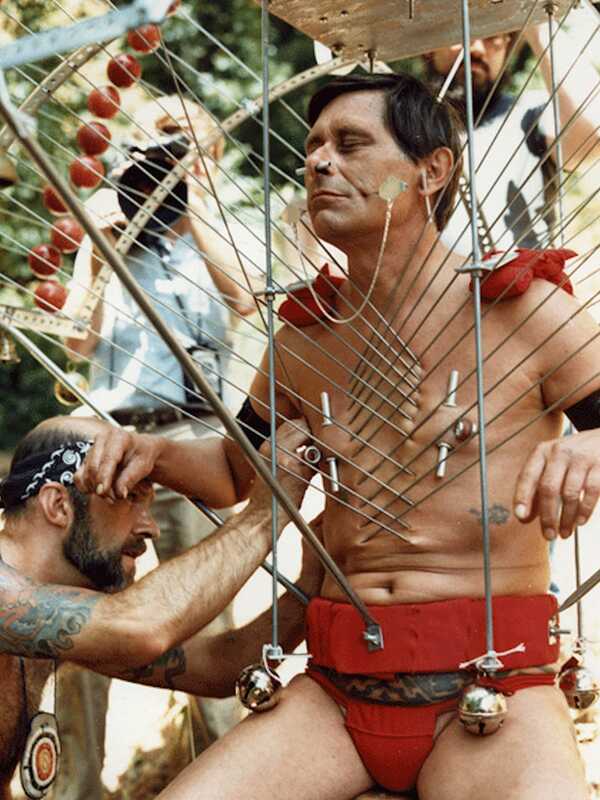 A founding father of the body modification movement, we honor Fakir Musafar for his work within the community. 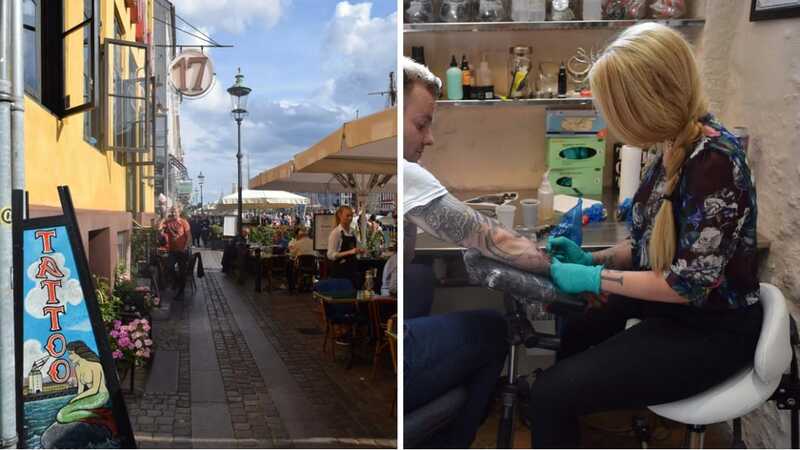 Tattoo Ole has been a fixture in Copenhagen for 133 years but may soon lose its lease. Learn about the shop and what you can do to save it. 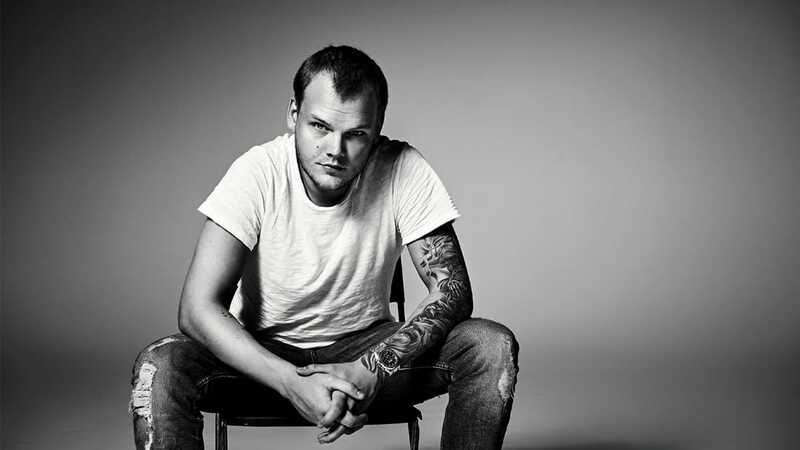 As we mourn the loss of Swedish musician Avicii, we look back on his love for his fans, the tattoo community and artists of all kinds. 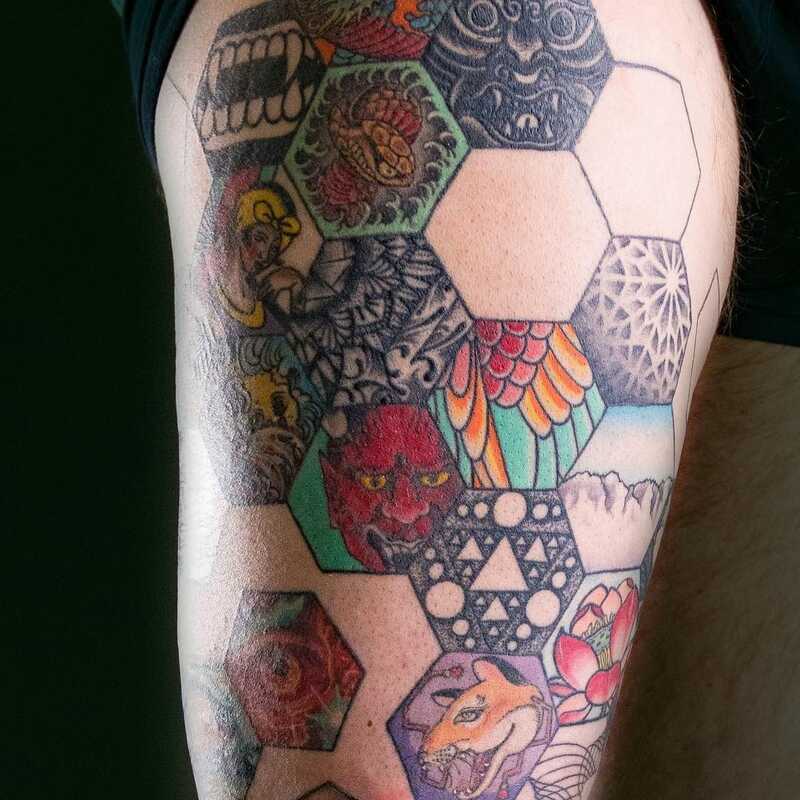 In this interview with Martin Dobson he talks about collecting work by the best tattoo artists in the business. One of the world's most popular tattoo events did not fail to deliver. I'm already buzzing for 2018. 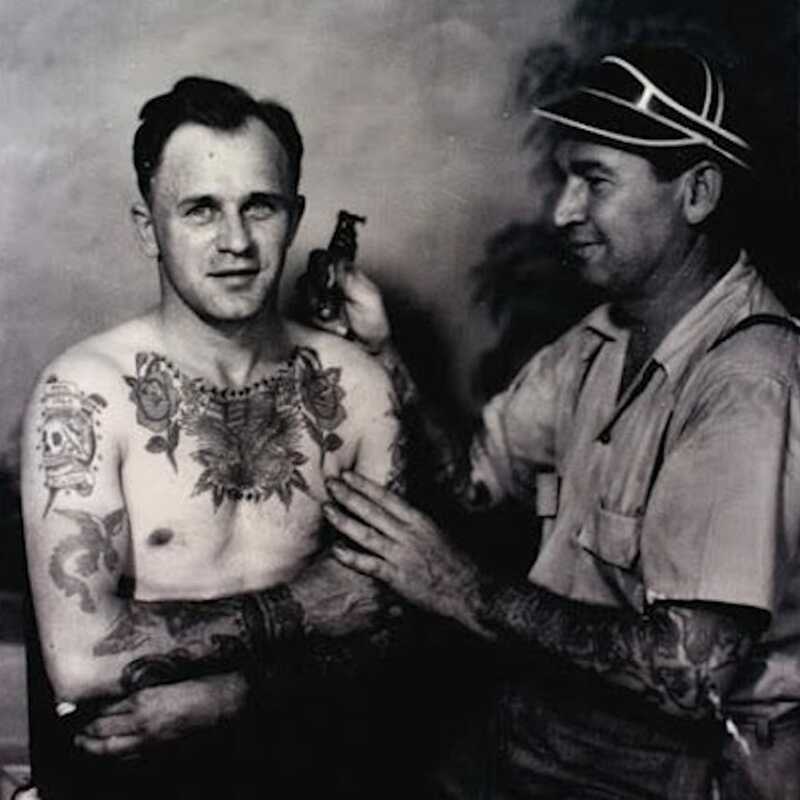 It's the most wonderful time of the year for British tattoo fans. 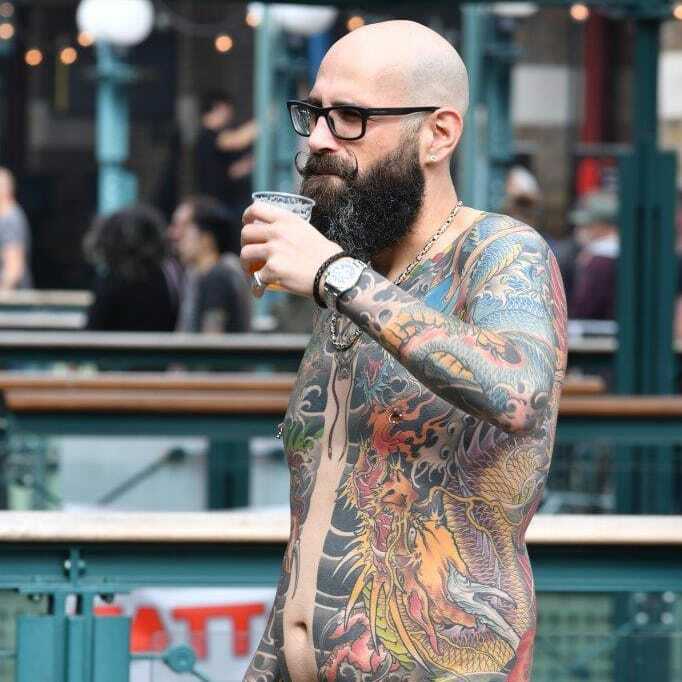 London's biggest and best tattoo event of the year has finally arrived. Watching Hurricane Harvey drown my hometown has been harrowing. 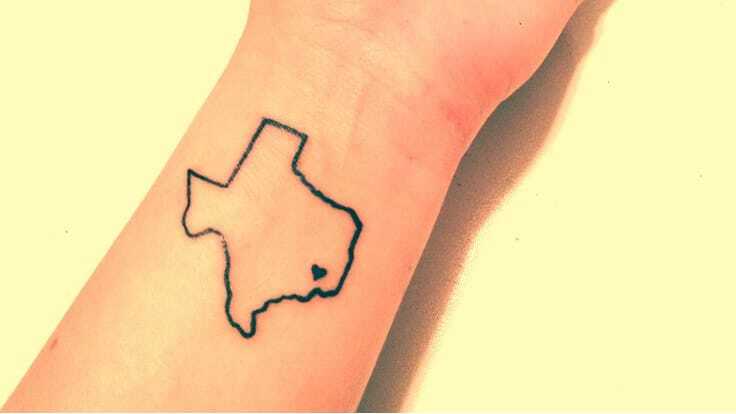 These Texas tattoos remind me to always be #HoustonStrong. 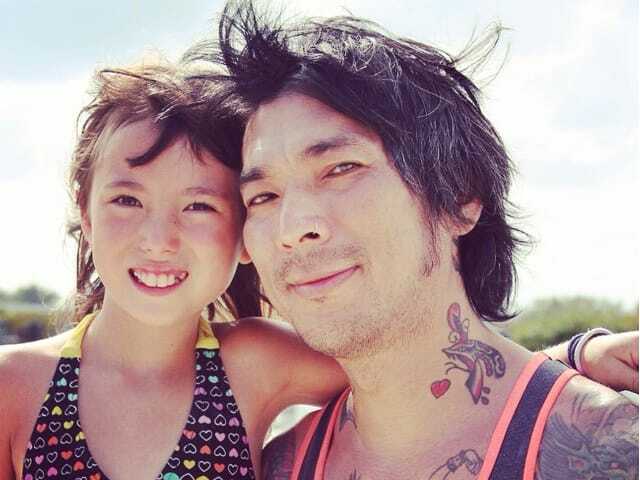 Here’s how Japanese tattooists have been making body art by hand for hundreds of years. 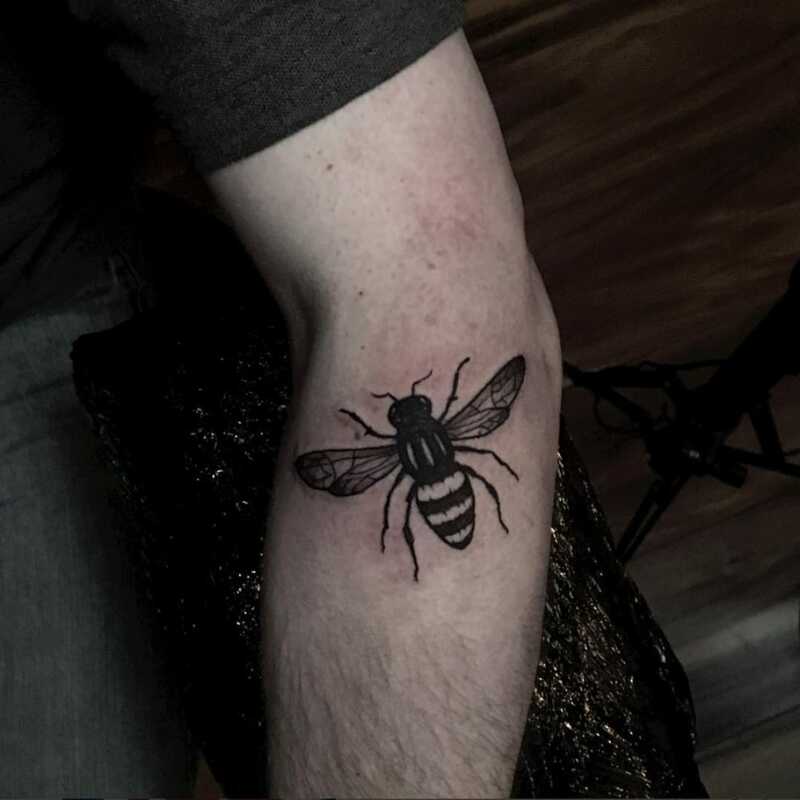 Tattoo artists around the world have tattooed bees while raising money for victims of the Manchester Arena Bombing. 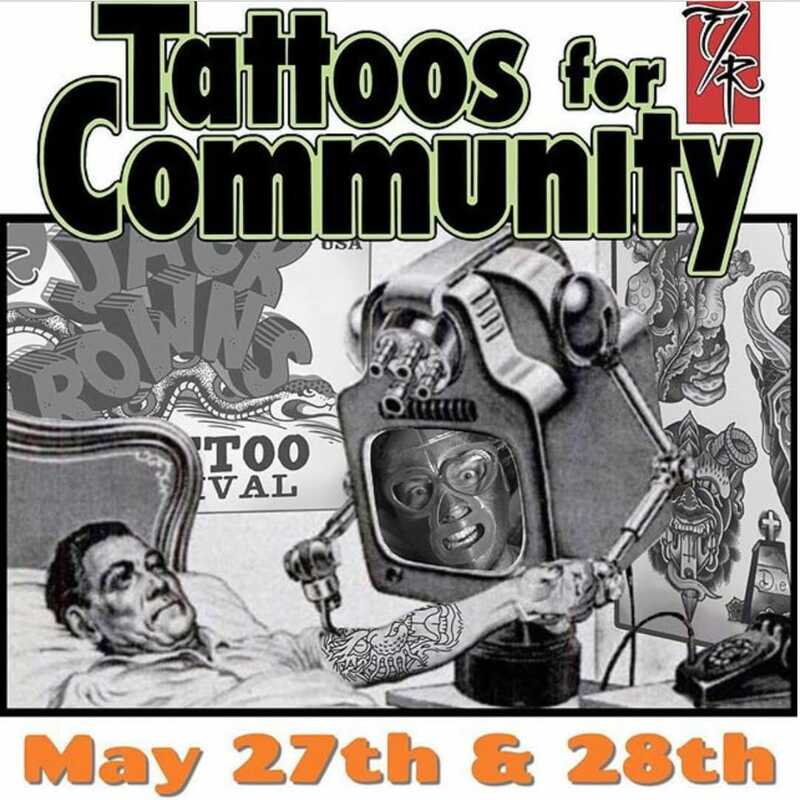 These big-hearted artists are churning out tattoos all weekend to raise money for Mental Health American’s teen suicide prevention program. 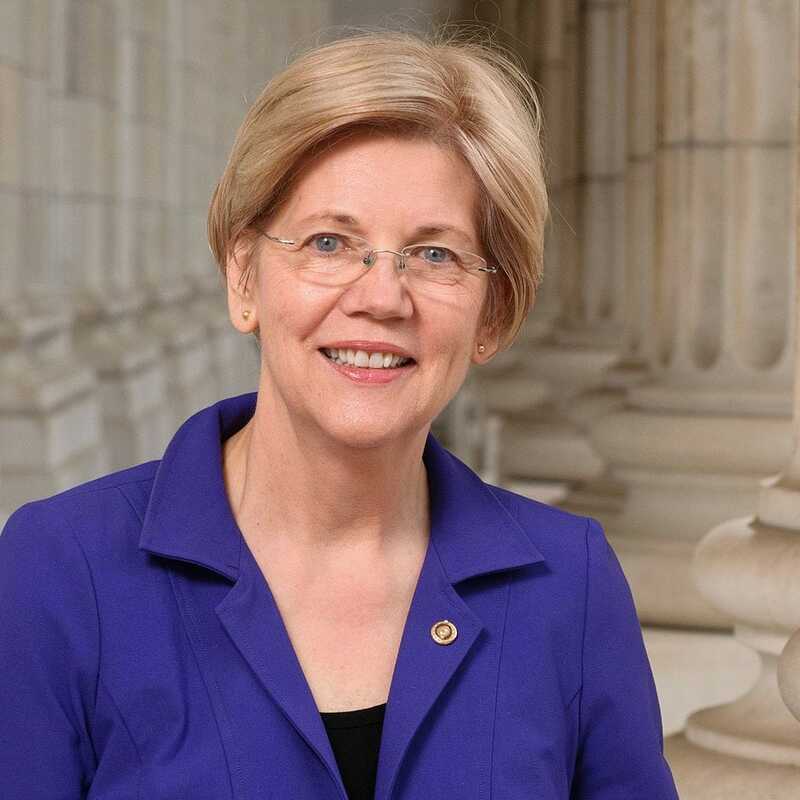 Everywhere the senator from Massachusetts goes, people are showing her their tattoos inspired by Warren’s clash with Sen. Mitch McConnell. This crop-top sporting, tattooed bad boy rules over one of the major nations of Southeast Asia. 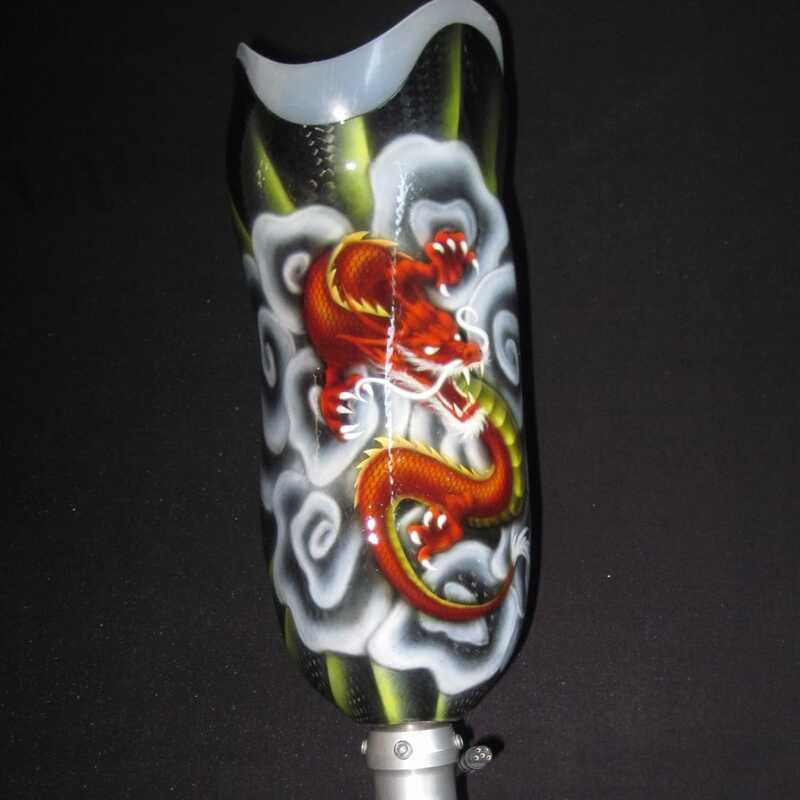 Dan Horkey’s company Prosthetic Ink creates tattooed prostheses to help amputees live their best lives. 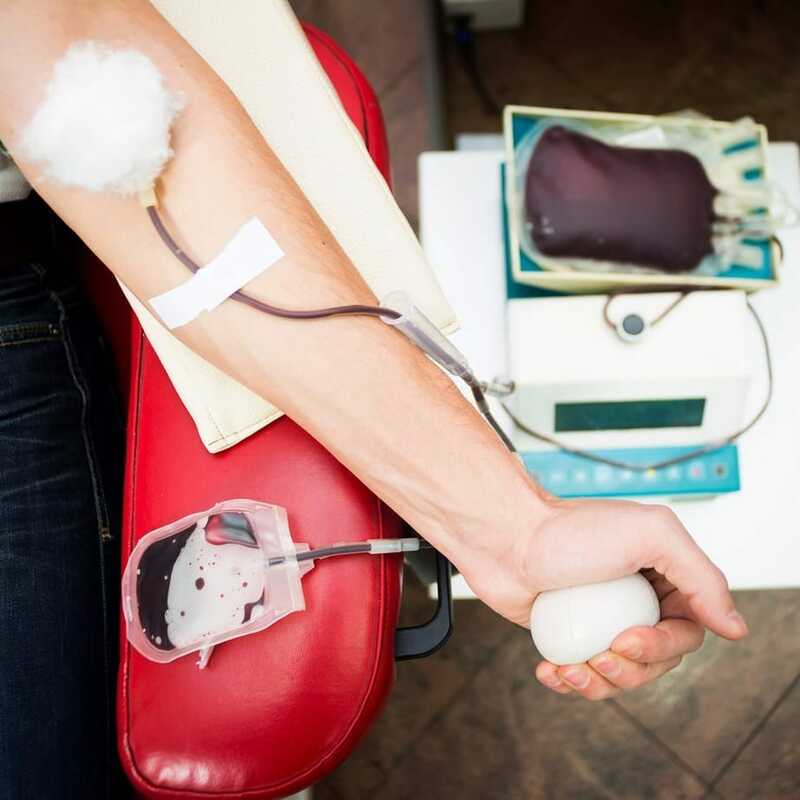 Tattoos & Donating Blood: Can You Still Be A Blood Donor? 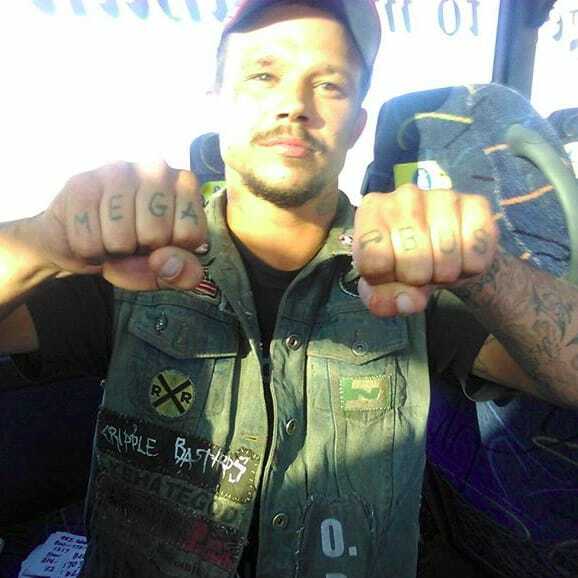 We're answering all of your questions about safely donating blood as a tattooed person. 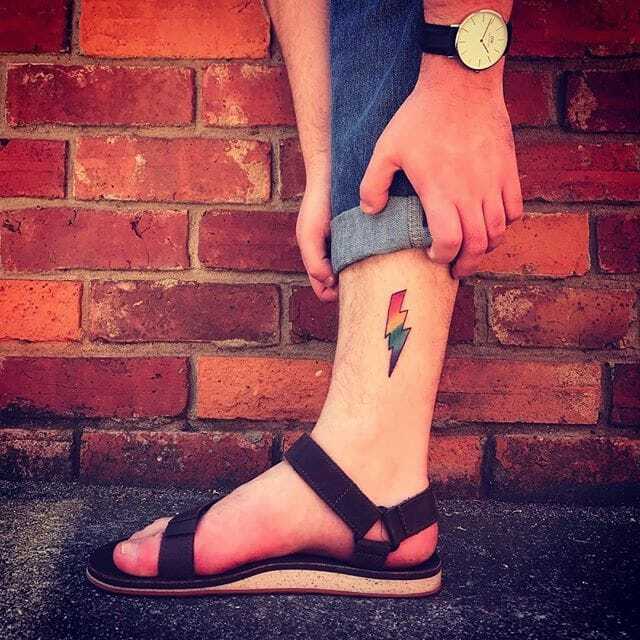 Almost 50 years later, Baker’s rainbow flag still thrives as a true LGBT symbol, on memorabilia as well as skin.